It seems like all I hear lately is that teens are leaving Facebook faster than George Costanza leaves a burning house. Are kids leaving the world's largest social network in droves? Not according to a new study from Tom Webster, of Edison Research at least. Not only are teens still using Facebook -- they might be using it more than any other age group. When it comes to teenagers leaving Facebook, most reports I've read have focused on how kids view the social network -- rather than actual numbers. My 3 teenage nephews say Facebook ain't cool. 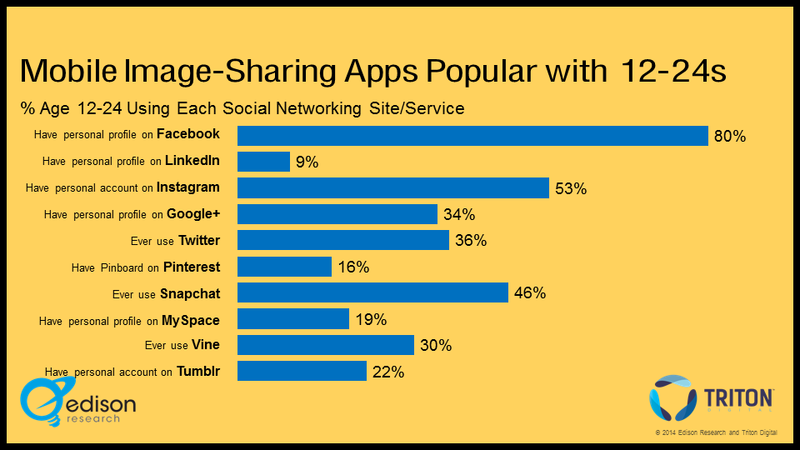 They mostly use websites like Instagram, Tumblr or SnapChat for their social media activities. They only go to Facebook when their mom tags them in a post! According to Webster, however, nearly 80% of Americans between the ages of 12 & 24 use Facebook. 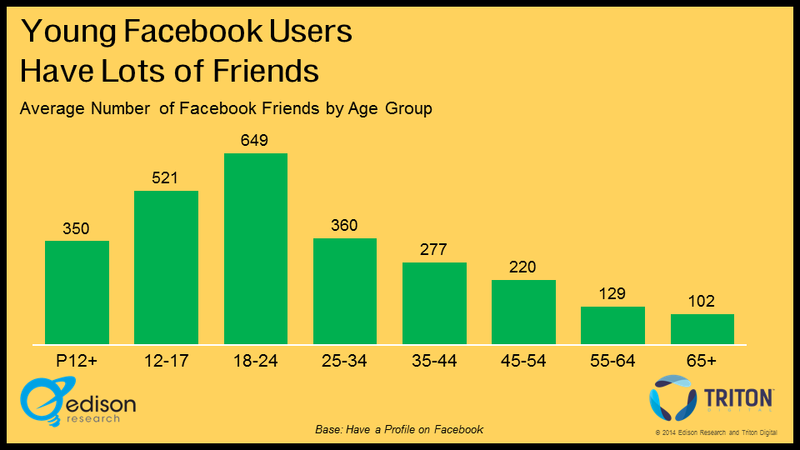 Facebook still has room to grow with some age groups. But among younger Americans, "Facebook is nearing its practical limit," according to Edison Research. If 80% of teens already use Facebook, newer growth may appear slower than in years past. Still, what do most of these social media websites have in common? They let you register with your Facebook account -- which inflates Facebook's user numbers. A Facebook account is the new driver's license. Getting one isn't cool -- it's what you can do with it that is. If 80% seems high, it could mean teens are registering for a Facebook account just to have quick access to other websites -- without having to remember other user names & passwords. Those between the ages of 12 & 24 check their Facebook pages 8 times a day!?!? And that number has recently increased. Teens polled by the Edison Group in 2012 said they checked Facebook about 6 times per day. That's funny -- I thought teens were leaving Facebook? Granted, the rise of smartphones has likely boosted how often teens check Facebook -- while the total time kids spend on the website has dropped. 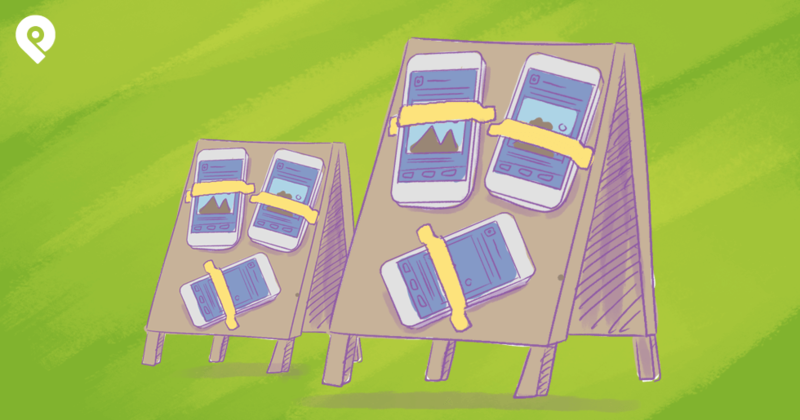 It's easier to breeze through your news feed on your smartphone than on a desktop computer -- which displays all those distractions in the sidebars. Some find it hard to believe that teenagers with 600 Facebook friends would leave the website because it's not "cool" anymore. Finding 600 friends on those other social media sites is a lot more difficult than on Facebook. 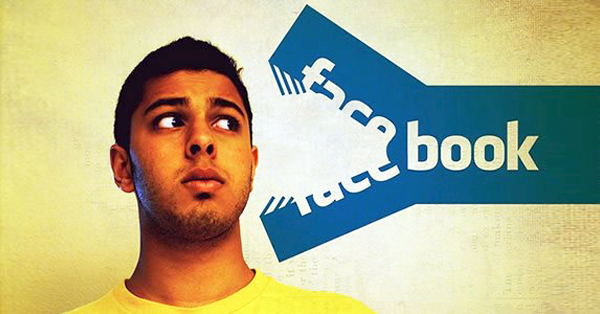 Teenagers on Facebook represent the next generation of consumers. And Facebook officials & advertisers must grab their attention. 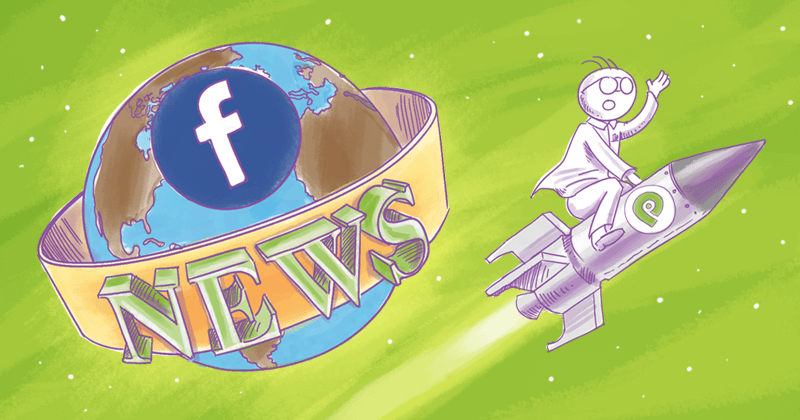 Fewer users + fewer advertisers = less $$$$ for Facebook. 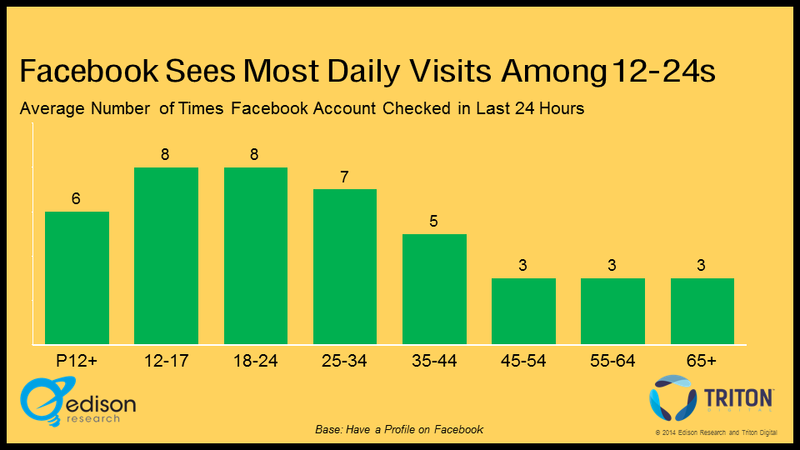 But the study above has now restored my confidence that teens do still use Facebook -- even if they're on the site for less time each day than their parents. 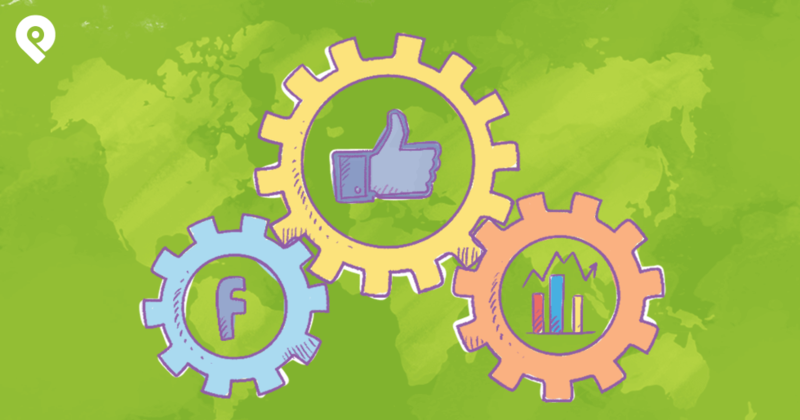 In the end this means that marketers need to post super engaging content -- to keep teens tuned in to their Facebook marketing campaigns. Is your company concerned about teens leaving the social network?